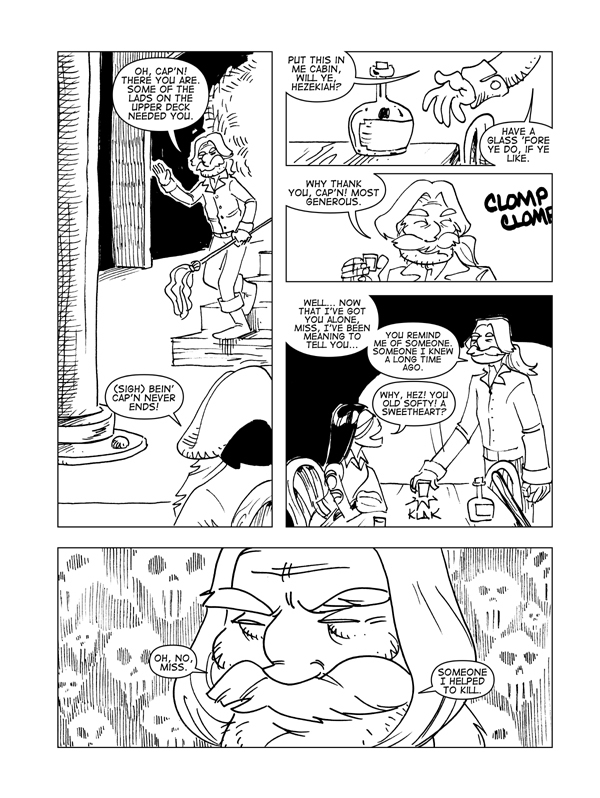 Rise Of The Tiki God: Prelude 4 – Catbeard the Pirate! If you need a refresher course on Sealegs Charity, her character shows up for the first time in this storyline. See you on Friday. Thanks for reading!